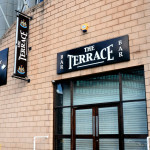 Trying to find pubs in Newcastle Upon Tyne? You’ve come to the right place. We’ve got every pub and bar in the UK listed. 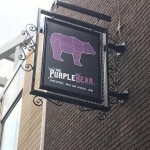 Whether you’re looking for a pub or bar in Newcastle Upon Tyne to play darts, somewhere to play pool or just want to have a look at a menu before you go, we can help. 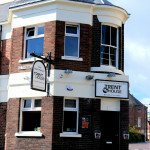 Trent House in Newcastle upon Tyne serves food. The pub has free WiFi, it shows football on TV. 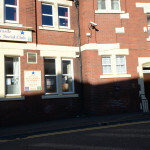 Trent House shows rugby on TV. Six casks, six kegs, a load of bottles and no baloney. 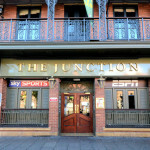 Junction in Newcastle upon Tyne has a car park. The pub has disabled facilities, it is a family friendly pub. Junction serves food. The pub serves real ale, it has free WiFi. Junction has a dart board. The pub is a member of Cask Marque. 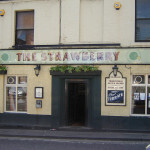 Traditional pub on Percy Street opposite the Haymarket. 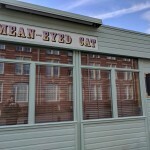 Cracking ales, wines etc. TV sport and music. Atmosphere on match day has to be seen to be believed! 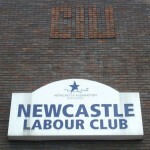 Leazes End Club formerly Newcastle Companions in Newcastle upon Tyne has a function room that can be booked. The pub has a dart board, it has a pool table. Leazes End Club formerly Newcastle Companions has a big screen. The pub has BT Sport, it shows football on TV. Leazes End Club formerly Newcastle Companions has Sky Sports. The pub has terrestrial TV. 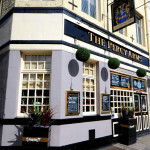 The Percy Arms is a traditional pub situated in centre of Newcastle. 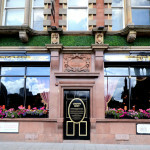 The Crows Nest is a lively pub with a good mix of clientele, situated in the City Centre of Newcastle upon Tyne. 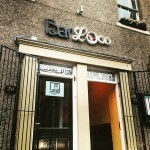 Bar Loco in Newcastle upon Tyne serves food. The pub has DJ's, it has live music events. 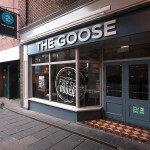 Three Bulls Heads in Newcastle upon Tyne is a family friendly pub. The pub serves food, it serves real ale. 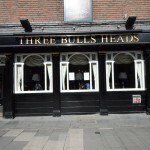 Three Bulls Heads has free WiFi. The pub has BT Sport, it shows football on TV. Three Bulls Heads has Sky Sports. The pub is a member of Cask Marque. The Hyena Comedy Club is Newcastle’s only exclusive live comedy club, featuring some of the best comedians from the across the country, in a live show every Friday and Saturday. At Sizzling Pubs we believe the people of Newcastle-upon-Tyne deserve more from their local pub. And it's our job to give you just that. 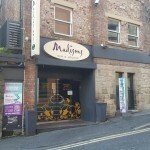 Madisons in Newcastle upon Tyne shows football on TV. The pub has Sky Sports, it has terrestrial TV. 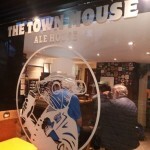 A micropub focusing on the best of North East brewed high-quality keg and cask beers, British ciders, wines, perries and soft drinks and a range of bottles & cans representing the best of British, European and North American brewing. 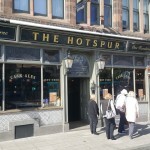 We are one of the oldest and much loved pub in Newcastle. We also serve a canny pint.. 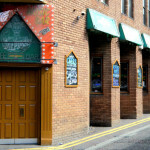 Sergeant Peppers is a vibrant and sociable pub with plenty of entertainment of offer. 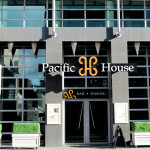 Try popping in at weekends to enjoy dancing the night away all the hits from the 60s, 70s and 80s. 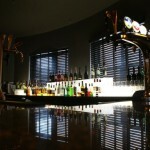 BIG city centre modern bar with a warm traditional twist, exceeding expectation is our game! 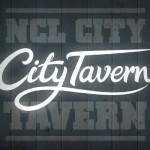 City Tavern, established in 1923 in a historic Tudor façade building, was one of Newcastle’s most famous pubs. Since then it has undergone several name and style changes, until Spring 2014 when we brought it back to where it all began. open on match days or for functions only.